Posted on April 20, 2017 at 7:54 pm. You spent the past hour at the gym working out and are now on the road to recovery. As you go to grab a refreshing bottle of water from the cooler, two different options catch your eye – still and sparkling. Regular water has always been your lifeline, but sipping sparkling varieties is such an enjoyable experience. Then, the question hits you. Are there really any differences between the two? After all, they’re both just water, right? Before you replace your old standby with a bottle of sparkling water, consider the different processes and flavors and how they relate to your hydration needs. 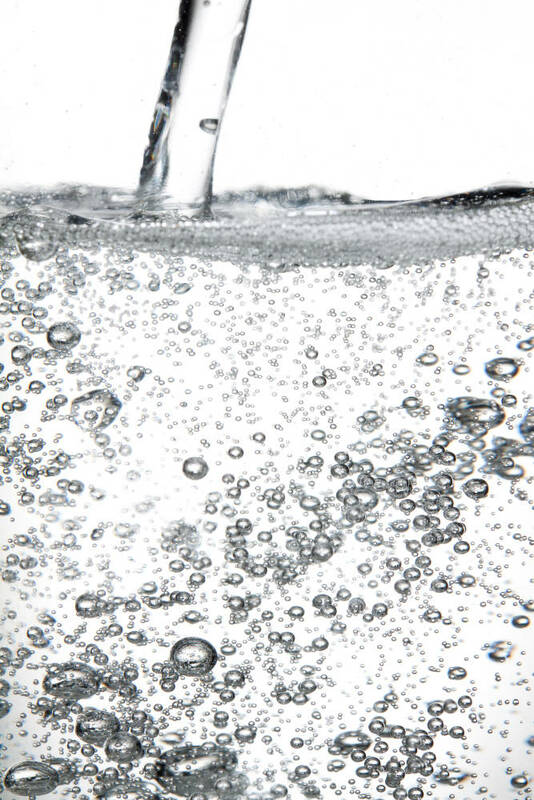 Made by adding carbon dioxide to water under pressure, sparkling water is produced by a process called carbonation. Known by many names, including club soda, seltzer water and mineral water, carbonated water is much the same as regular, still water, except that it contains bubbles and may also consist of other beneficial minerals and additives. Sparkling water is an enjoyable alternative to still water. Offering an immersive drinking experience, sparkling water can be found in a variety of thirst-quenching flavors, from lemon-lime to wild berry to coconut pineapple. Like regular water, you can also flavor sparkling varieties with natural ingredients found around your kitchen, such as mint leaves, cucumber, lemon and lime slices and other fresh fruit. With so many delicious and invigorating options to choose from, reaching your daily water intake requirement is both simple and enjoyable. Whether you’re cooling off after a long run or quenching your thirst throughout the day, both still and sparkling water serve the same basic purpose – hydration. So go ahead, indulge in your favorite bubbly beverage or stick to plain water. The choice is up to you. Contact Columbia Distributing to learn more about our selection of still and sparkling water.